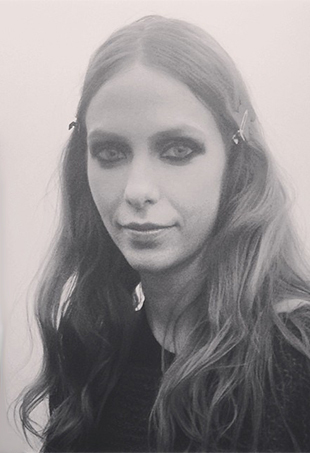 Our favorite off-the-runway and behind-the-scenes Instagram photos from models. 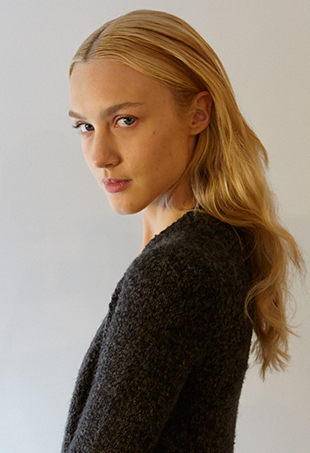 Get a sneak peek at pieces we'll see in the show and pre-glam squad models. This collection of the best of backstage will have you reliving the month's best moments in a whole new way. 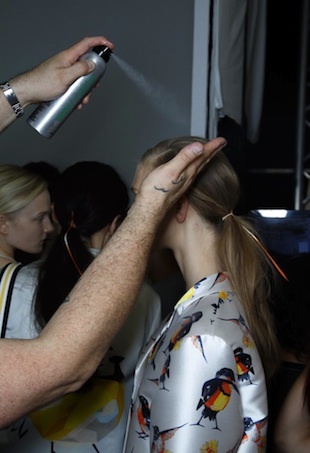 A softer side of Milan Fashion Week. NIKA and OTHER NIKA discuss the end of New York Fashion Week. 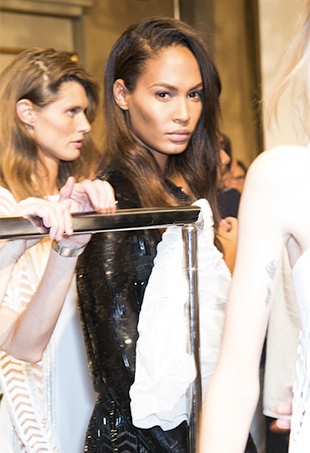 Some of the most beautiful and charming photos from backstage at Paris Fashion Week. 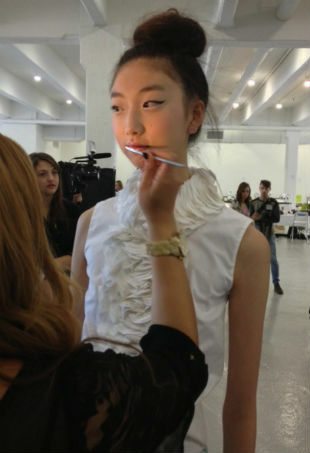 Before they rule the runway. 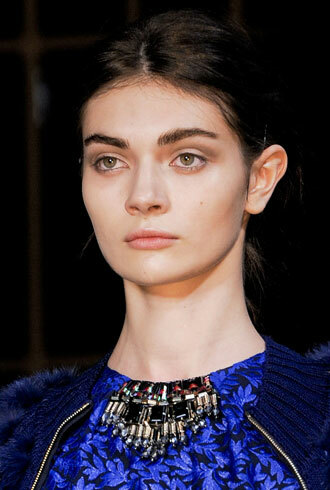 London Fashion Week is known for its dazzling prints, 'cool girl' models and unique design sensibility. And one of the best ways to vicariously experience everything the shows have to offer? A backstage slideshow. We sifted through over 2,000 images to find the most interesting, charming and stunning backstage moments captured on film at New York Fashion Week. 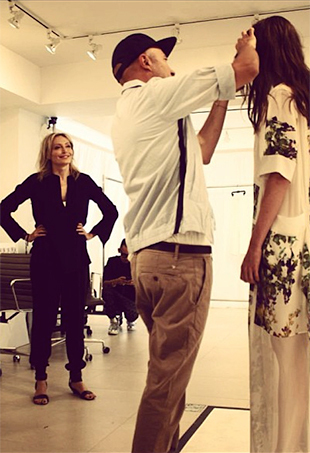 Our September guest editor takes us behind the scenes as she prepares for the BCBG and Herve Leger Spring 2014 runway shows. "The Rag & Bone girl doesn't wear gloss," and other things we learned backstage with Revlon global artistic director Gucci Westman. 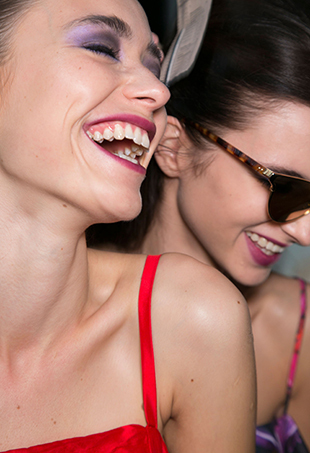 We get the backstage scoop on hair, makeup and nails at the Kate Spade Spring 2014 show. 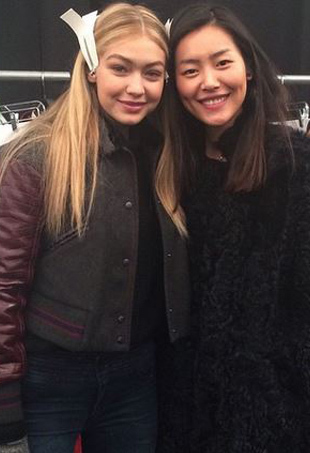 Maybelline Canada's Grace Lee, the head makeup artist at World MasterCard Fashion Week, dishes on this season's makeup trends and her $3.99 weapon. A neutral, desaturated makeup look inspired by a sepia photograph was chosen to complement Williamson's bright prints and bold color palette.